As everyone anxiously gears up for the third season of Insecure, Issa Rae and HBO decided to celebrate the new season with an Insecure Fest in Los Angeles on Saturday, June 21. 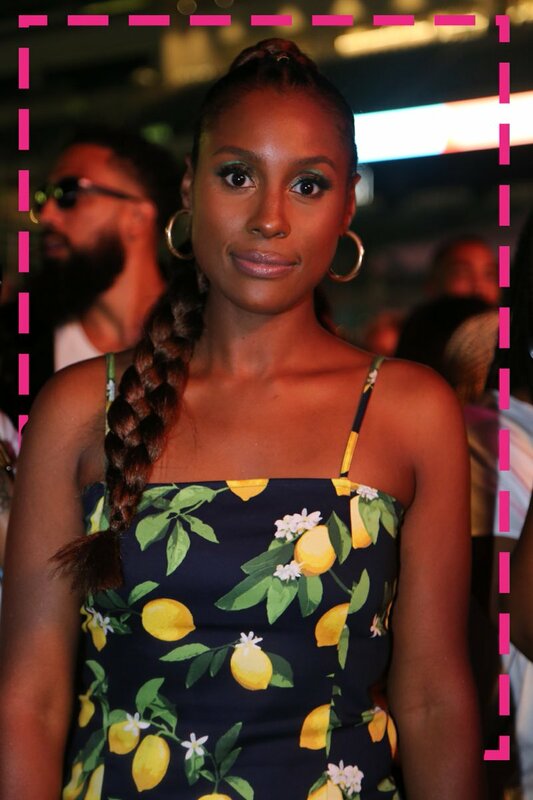 Hundreds of fans, and cast members from the show (including the show’s creator Issa Rae) gathered for the insecure-themed celebration with carnival games, food, drinks, good music and tons of free swag. Guest performers like Saweetie, Rico Nasty, Aminé, Jorja Smith and 2 Chainz had everyone in high spirits and kept the party going. Those in attendance also got a sneak peek and watched the first episode of season three. Insecure follows the journey of creator and executive producer Issa Rae‘s character, Issa Dee, as she navigates relationships and career troubles in Los Angeles alongside her best friend Molly (Yvonne Orji). The show taps into the awkwardness of daily life, particularly as a black woman, but in a way that is relatable to all audiences. The success of the show has skyrocketed and it’s shocking cliffhanger has had fans at their edge of their seats. Much like the show itself, the mastermind behind the whole series, Issa Rae has received much praise for her critically acclaimed show. Her idea to create such a relatable show for her audience has labled her a force to be reckoned with in Hollywood. Check out our exclusive recap from Insecure Fest below and be sure to catch Insecure Season 3 when it premieres August 12 on HBO.